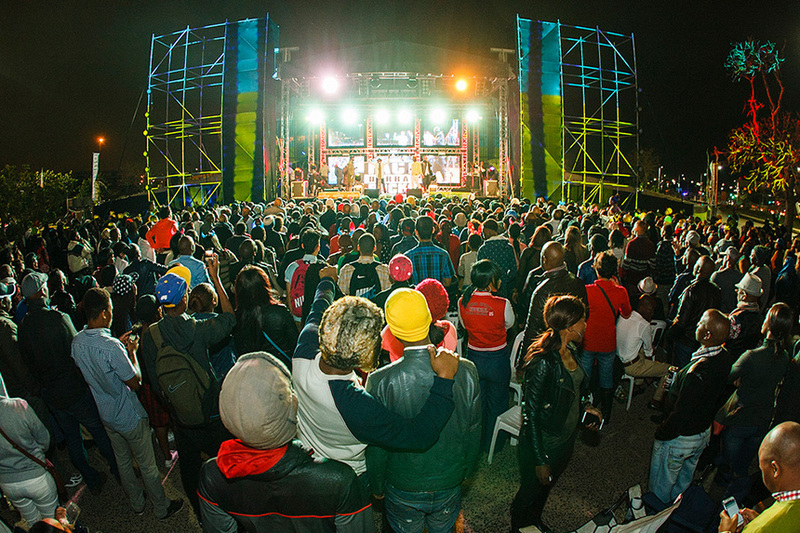 It’s the biggest New Year’s Eve Bash in South Africa: Fact Durban Rocks! 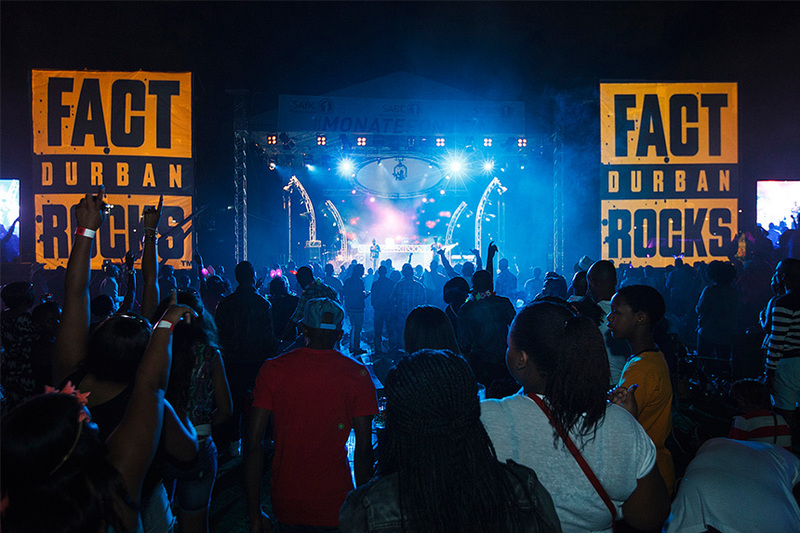 18 000 Fact Fans from around SA will assemble on the 31st of December for what is now the renowned 12 hour marathon music festival otherwise known as Fact Durban Rocks! Moses Mabhida Stadium is home to the annual FDR New Years Eve bash and will accommodate up to 18 000 people at People’s Park. FDR boasts a fully kitted out Shisanyama area complete with braais and charcoal. FDR owns the bragging rights to one of the biggest NYE firework displays in Durban! You can WIN tickets to Fact Durban Rocks – keep an eye on our social networks from Thursday 11 Dec to Wednesday 17 Dec! PS – Why not give the gift of the gig this Christmas? 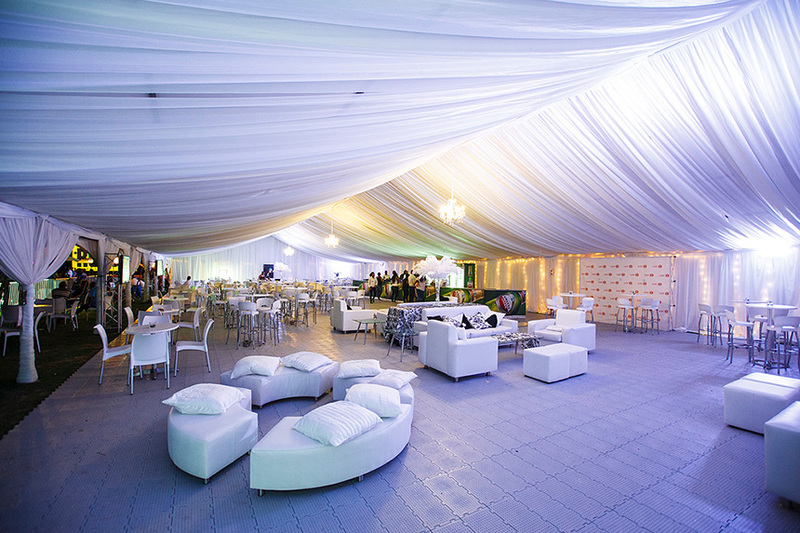 Surprise that special someone with tickets to party in the New Year at one of the most iconic venues in South Africa!